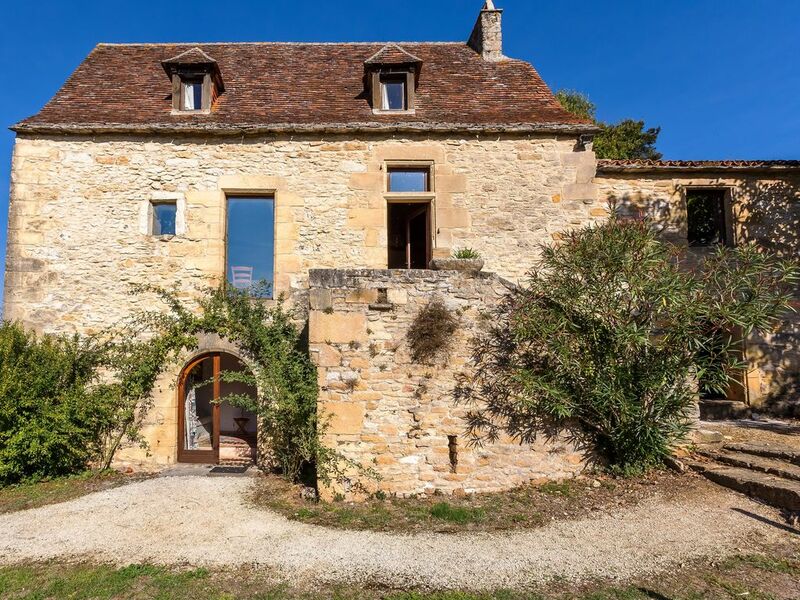 Delightful cottage with shared pool in the heart of the Dordogne valley. The pool is open from end of May to end of September is shared with another house located in the hamlet (advert 6009544). The pool is open from end of May to end of September and is shared with another house located in the hamlet (advert 6009544). It is located 70 metres from the 2 houses. If you are a group of friends, it's possible to combine 1 other cottage a few meters apart (reference 9544), giving a sleeping capacity for 14 guests (in 6 bedrooms).